Why? That is my first question. I am having a hard time understanding this fad. To be fair, I have a hard time understanding most fads. It is a glorified ball bearing cased with plastic and centrifugal force. That's it. My second question is this. 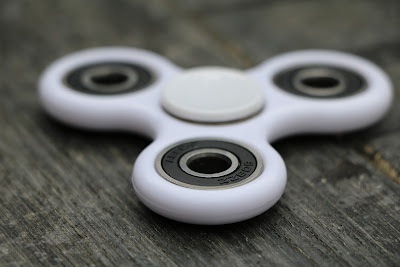 Does a fidget spinner really a good idea for anxiety, ADD, ADHD, etc? This seems like a temporary fix and perhaps counterproductive. I understand the need to maintain motion to keep focus or to keep anxiety at bay. However, I feel like the fidget spinner is too visual and distracts from the psychological benefits. Not to mention, it distracts every other person around. 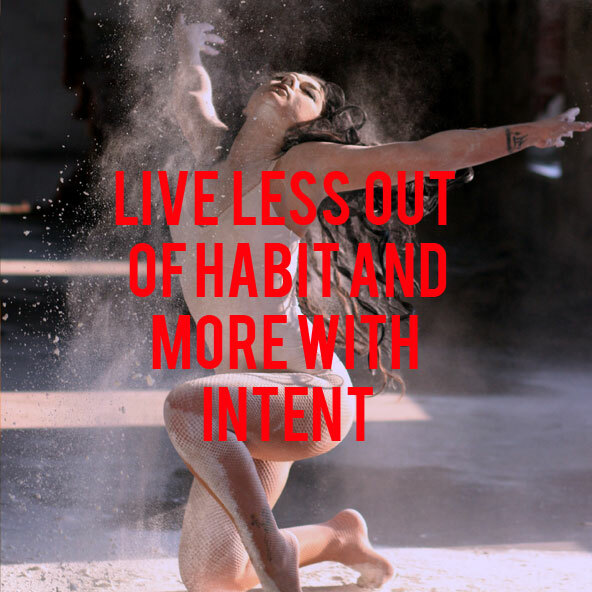 If you need something like this for your "health" then either find useful ways to fidget or meditate. Otherwise, you simply enjoy the damn thing. At that point, having a fidget spinner is more about dopamine and pleasure. I don't receive either from a spinner so, I'll pass. 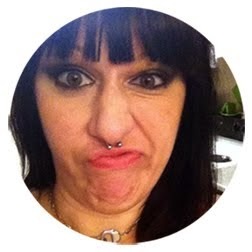 'Cause I am a cranky hater of fun. This spinner fad is only getting worse. 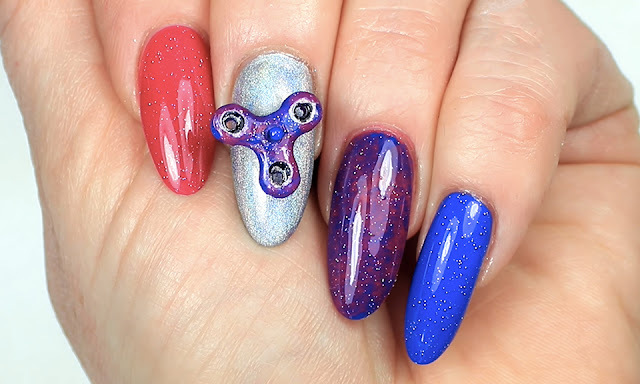 I am starting to see "fidget spinner" everything, from spinner buttplugs to nail spinner manicures. I'll refrain from sharing an image of the buttplug, but here are some other spinner themed items. The aforementioned nail spinner manicure. WHY PEOPLE!? This spinner crap is getting out of control. I tried to find all vegan and ethical sourced products to prove that we can live a much better way than we imagine. In earlier post, I mentioned that I get the feeling of fremdscham. The following list was shared by Justin Gammill from iheartintellegence. It has similar words from a few languages that encompass very specific feelings, most I've felt myself. (n) The awareness of the smallness of your perspective.